If you blend Bon Iver's vocals, ODESZA electronic sound and wrap the end result with a layer of indie dance elements, you'll end up in one pretty happy place. While dance-able music isn't my main genre, I love stumbling upon tracks that just make me smile. 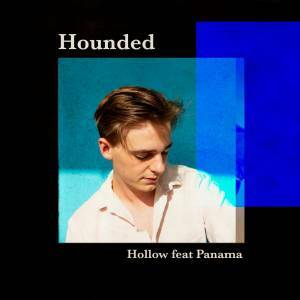 That's the case with Hounded's new single featuring the guys of Panama. The 2 Aussie artists join forces to create a powerful and uplifting sound titled "Hollow". It's been a weekend full of hiking and surfing, so this feels like a good way to close up those 2 days off.